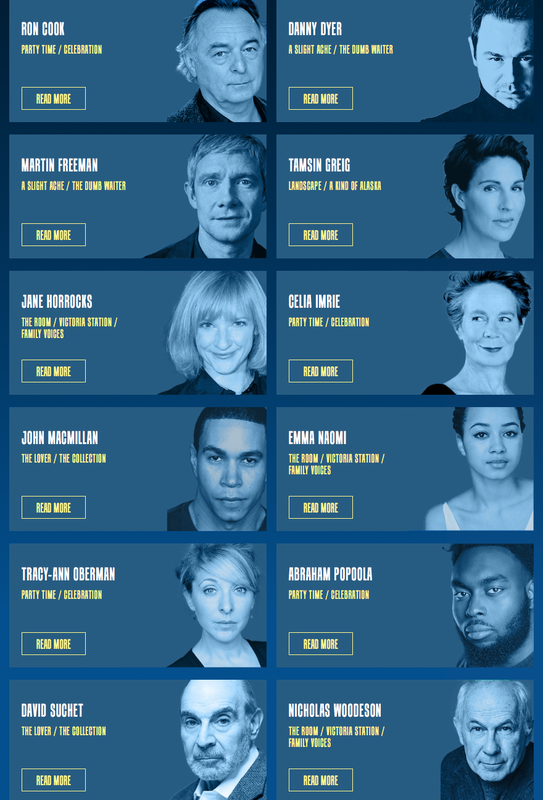 Jamie will be directing the lion's share of the season, with Lia Williams, Lyndsey Turner, Ed Stambollouian and Patrick Marber taking on the other plays. 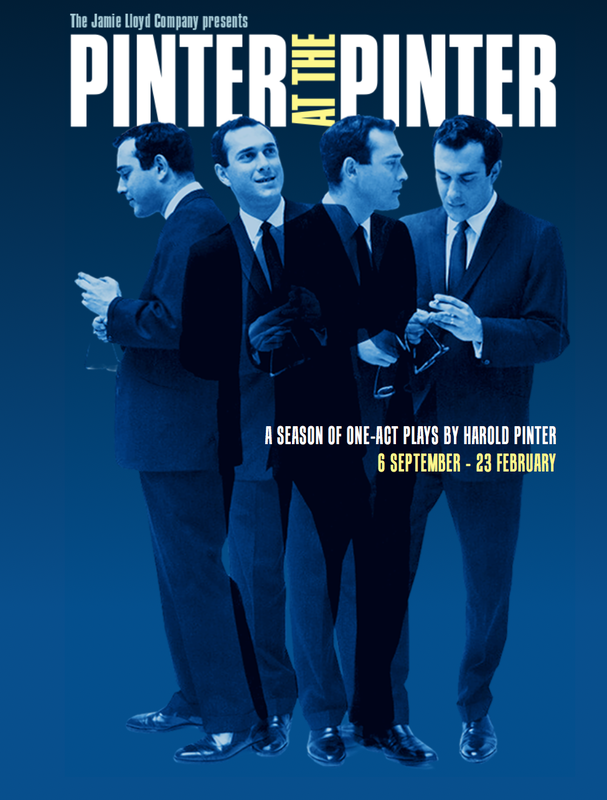 Designer Soutra Gilmour has the task of creating something that holds all of these plays together. Can't wait to see what she comes up with and can't wait to get cracking on this project.